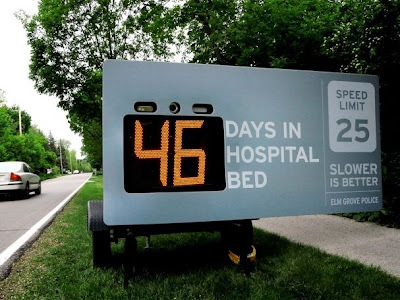 These signs record your speed and immediately display on the screen of unexpected information such as: the percentage probability of getting in an accident, the amount to which it will cost and the number of days that will have to spend in hospital. 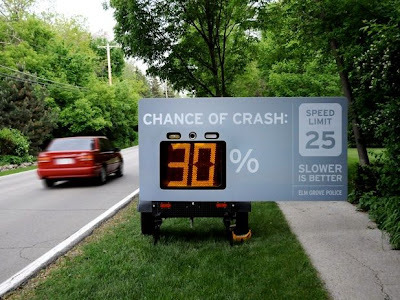 These signs are very useful for all drivers today! 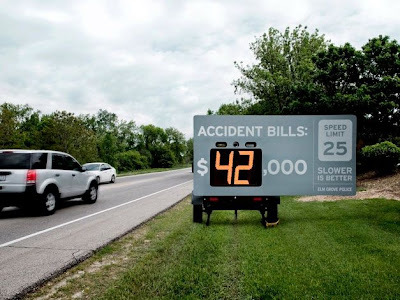 Maybe, in this way, many car accidents and Toronto speeding tickets will be avoided. If drivers follow the rules of the road, then driving will surely be less dangerous. By the way, great post! thanks for the sharing!